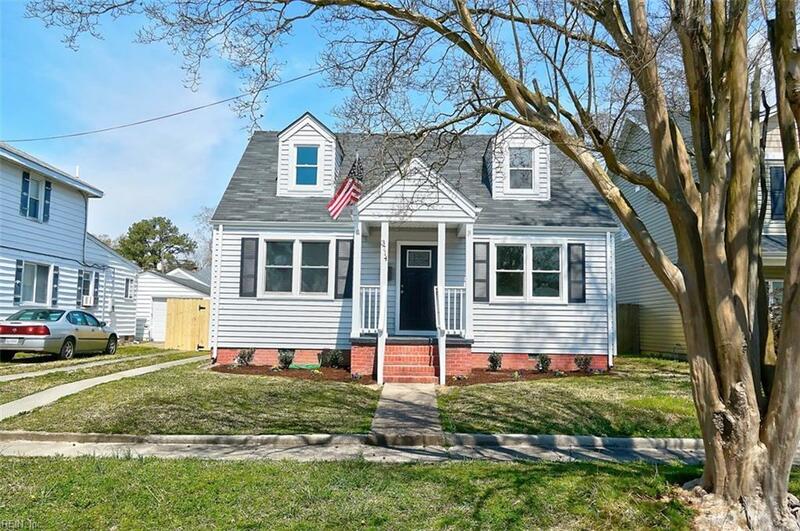 3714 Amherst St, Norfolk, VA 23513 (#10249377) :: Abbitt Realty Co. Welcome home! 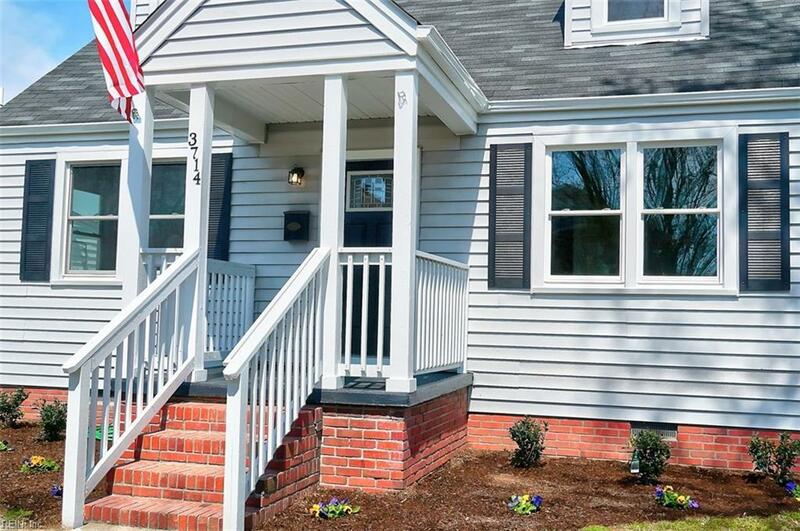 This beautiful, renovated home located in the heart of Norfolk awaits you. 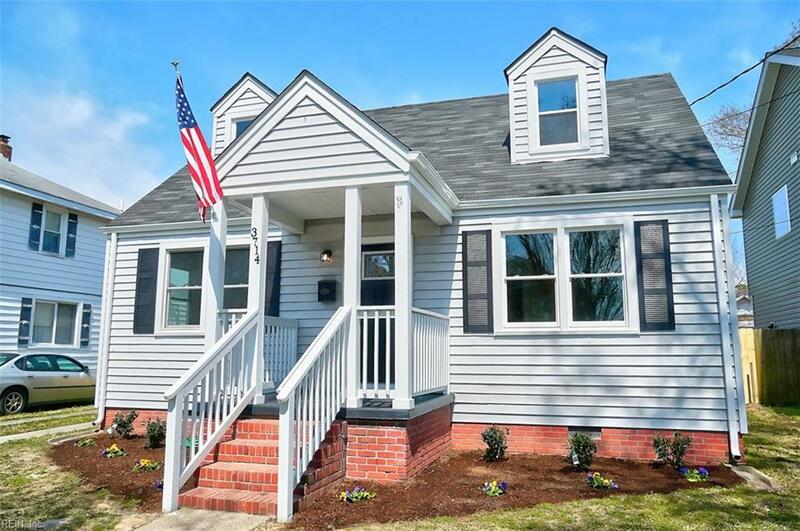 Easyaccess to interstates, bases, and all that Hampton Roads has to offer! 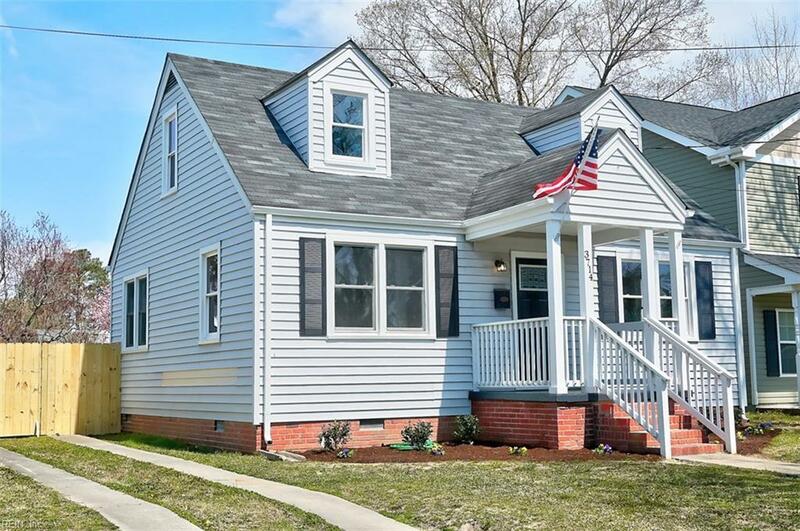 This home featuresupgrades throughout. Updated kitchen with stainless appliances. Remodeled bathrooms with tilefloors. You will love the upstairs master suite and bathroom with separate large walk in closet andsmall office/nursery giving you plenty of space to get ready for the day. Spacious backyard forroom outs and entertaining! Come see your new home today!